Why do you need a bone checkup? Bones are considered as the structure of human body. Even the silliest damage in a bone can be massively dangerous and can even make you unable to move from one place to another. 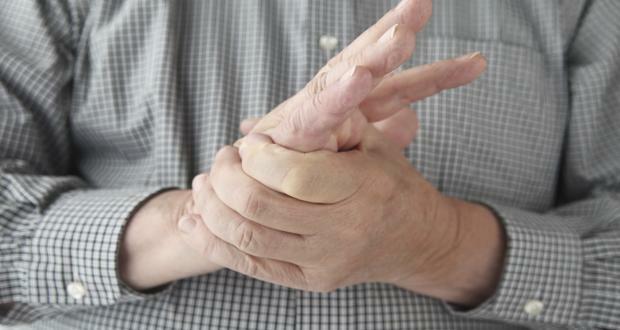 Diseases like arthritis can even terminate your ability of moving forever if it becomes able to take a bigger shape. That is the reason why nobody avoids a bone check-up now a day as it can help them stay away from all such risks. A bone checkup can help you know about any existing disease that has no symptoms at the initial stage. A bone checkup can help the doctors gain information about the exact condition of your bones. Besides, a checkup can also help the doctors find a proper cure for any existing disease of your bones.